I don't know about you, but I'm exhausted, and my green tea's just not quite doing it for me. We had a busy (and fun) weekend over here, though, so at least I feel accomplished and ready to get this week over with (which sounds negative, but I leave for Hilton Head on Friday and I pretty much can't wait)! 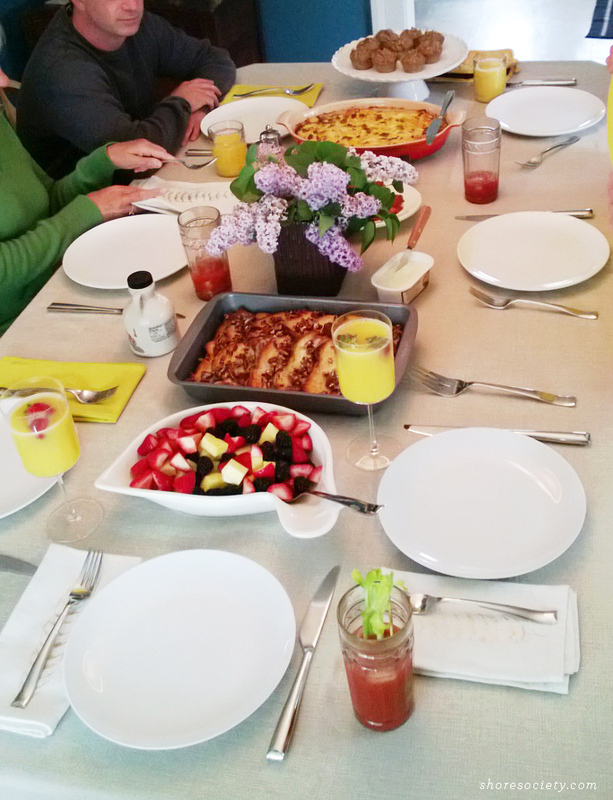 We hosted Sunday brunch for Mother's Day for both of our families, which was so nice, and also a great excuse to overeat and fill up on bloody marys and mimosas. 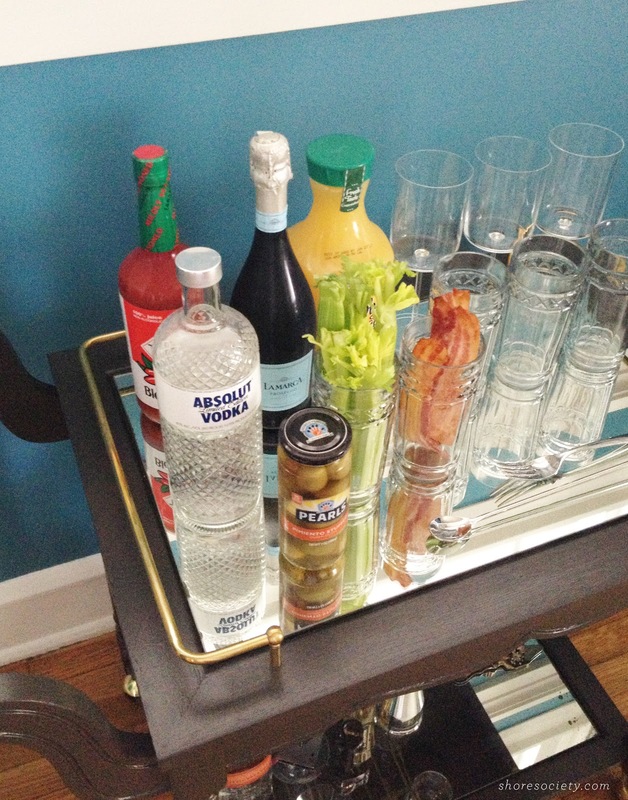 This bar cart, I'm telling you, best DIY we've done. I love using it! 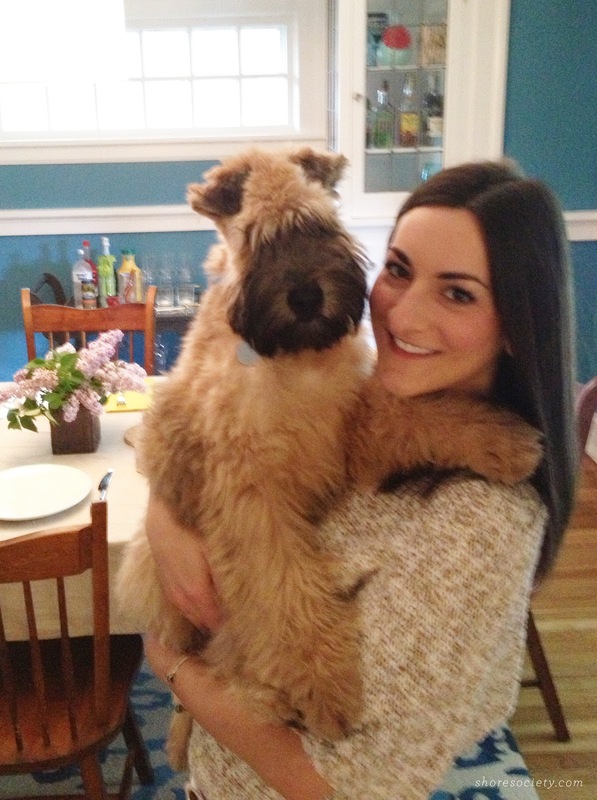 My little (or not so little) party helper, who just had his first haircut! We took Cooper up to Detroit to pay a visit to our breeder, who gave him his first grooming and also put up his ears (no worries, this does not hurt him)! 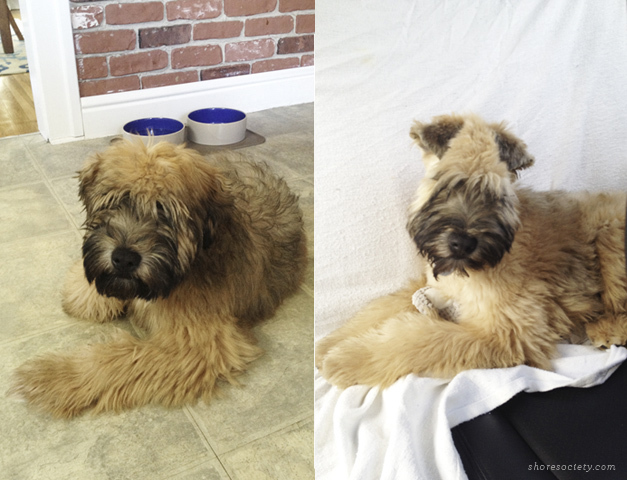 He was getting really shaggy, so he just got trimmed a bit in the body, and then quite a bit in the face. He looks like such a little gentleman now — he's growing up (tears)! I'm looking forward to getting in a few more last-minute classes before I head to the beach on Friday. Did you guys treat your moms (or yourself) yesterday? 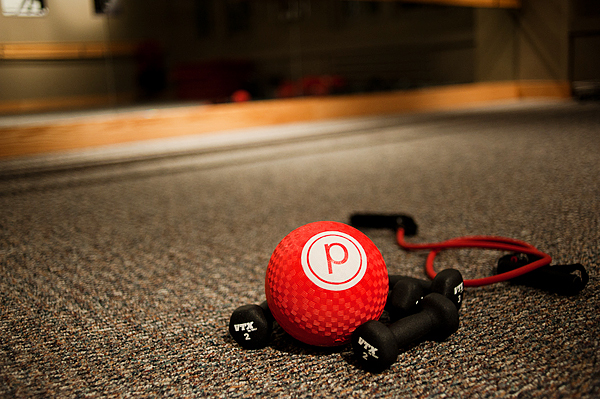 *This post was not sponsored – all thoughts and opinions are my own! Can I get an invite next year? :) Looks like a great way to spend the day!